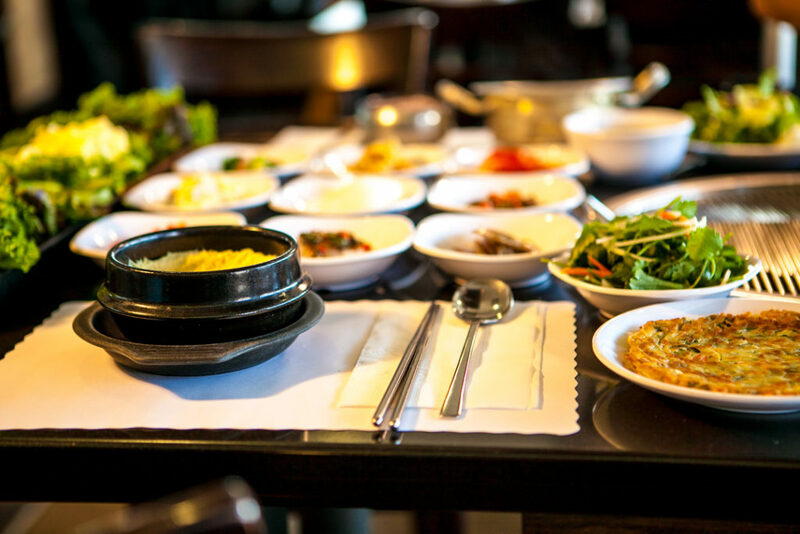 This is where you go when you’re experiencing Korean food for the first time — or where you bring your non-Korean friends if they’re experiencing it for the first time. It’s clean and modern and Westernized enough to not intimidate the first timers. 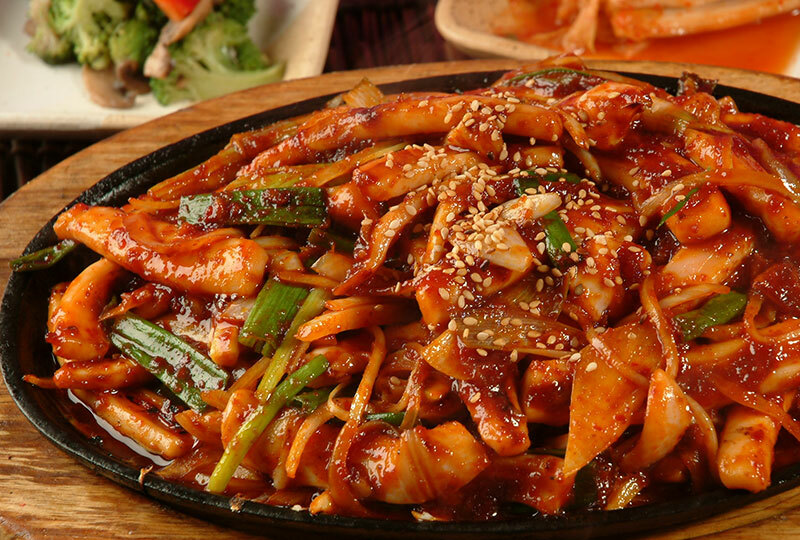 For sure it’s on many people’s list as one of the best Korean restaurants in Los Angeles! This stop is one of my all time faves and I forget about it for some reason. The food is so flavorful and fresh and I love that they give you ssam (a variety of tasty, crisp lettuce leaves) to scoop your rice and fish/meat/chicken/tofu in. This is Jonathan Gold’s favorite Korean BBQ joint! You can’t go wrong with it. 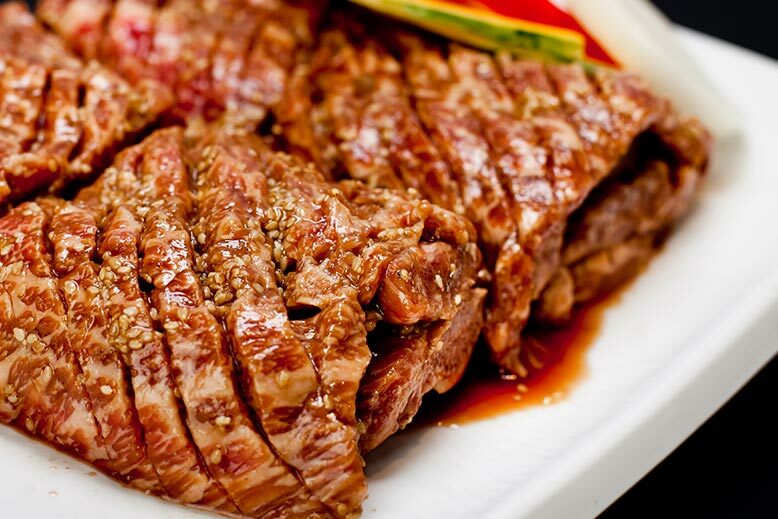 This is one of most popular all-you-can-eat BBQ restaurants in Koreatown! 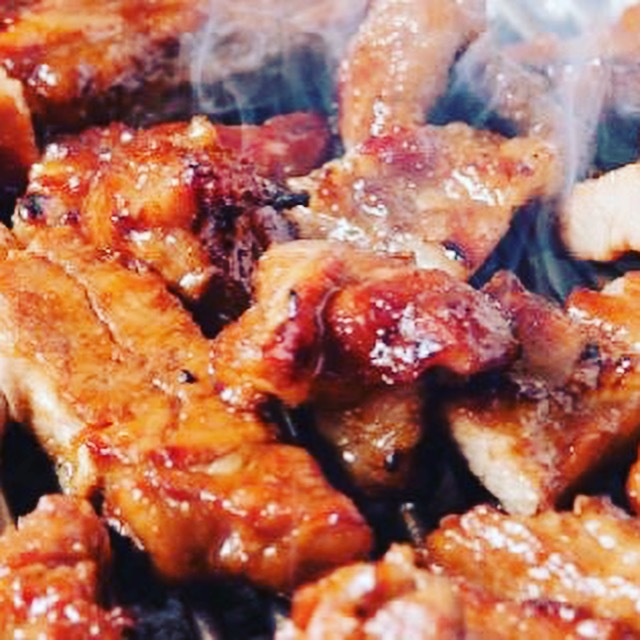 This is a super popular Korean BBQ restaurant with both Korean Americans and non-Koreans — and the food is super yummy. Fresh, flavorful and always with a variety of textures! I don’t eat pork — but KOBAWOO is famous for their pork dish called “boss am.” I love their spicy buckwheat noodle dish! 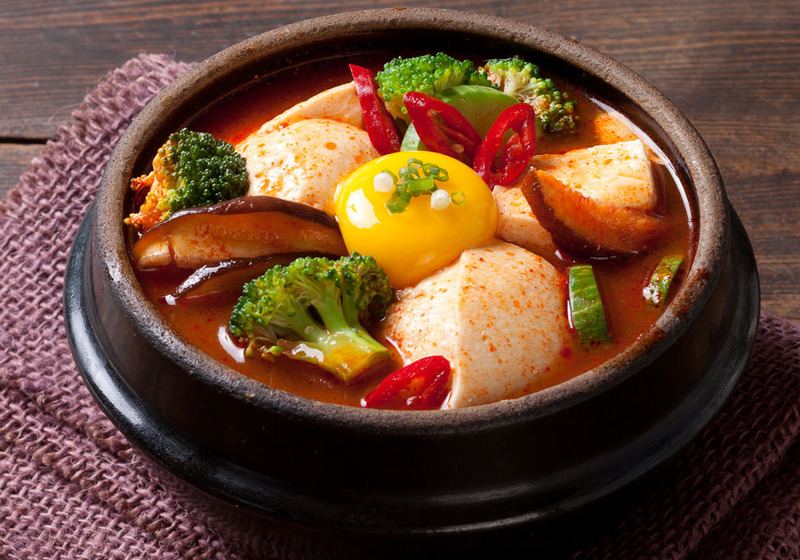 If you’re looking for authentic Korean royal cuisine, stop by Yong Susan. They feed you like a prince so come with an appetite. This was one of the first ‘fancy’ Korean restaurants in Los Angeles. And by fancy, I mean one of the first non-hole-in-the-walls. I love their food — and we celebrated both of my daughters’ DOLs here. 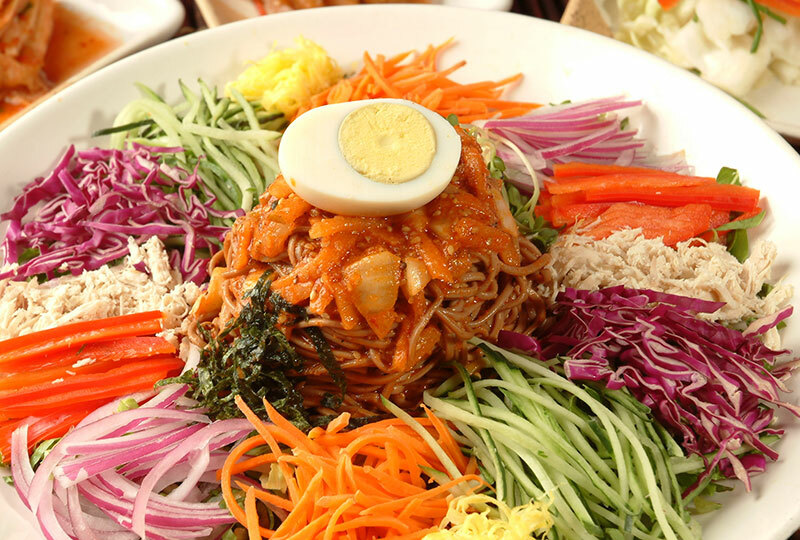 The best part is they wrap up your meals with sweet delicious sikhye (sweet rice beverage). This is a simple place that specializes in noodle dishes, but has my go-to vegan/vegetarian dishes like bibimbop as well. This is located at the same place as the BCD Tofu House on Western + 9th. 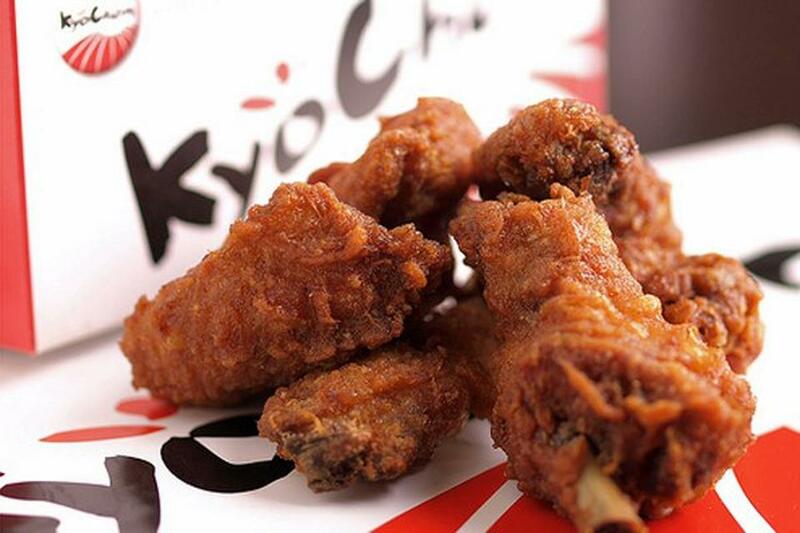 Excellent fried chicken imported from Korea! 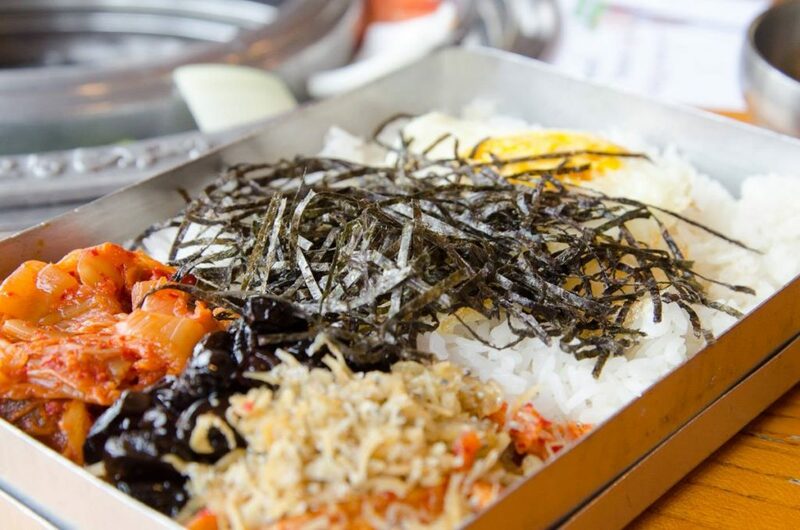 The food was shockingly delicious at the tiny restaurant located inside the popular Korean spa, WI SPA. 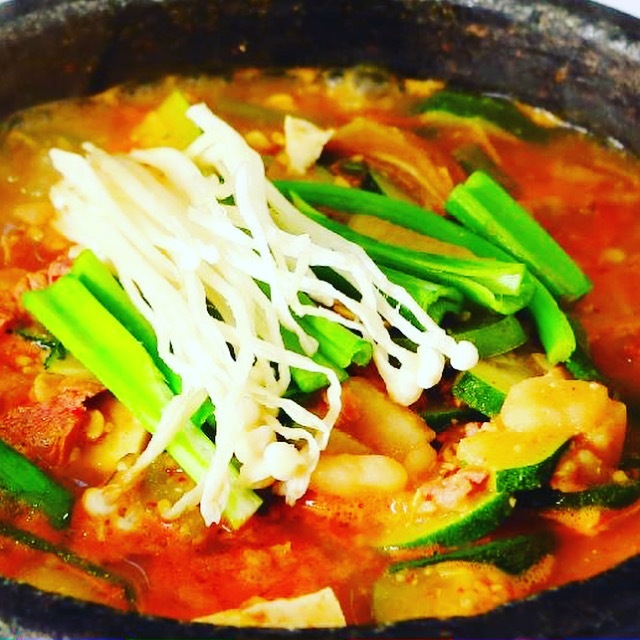 In between ice rooms, ice baths and scalding hot clay room saunas – you can indulge in dduk mandoo guk (rice cake soup), sullungtang (ox bone broth soup), kim chee fried rice – or some refreshing bingsu (Korean shaved iced) – my all time refreshing treat! My Korean mother, in the Korean fashion, has very high standards — and she too was super pleased! Soup, sauna, steam room, repeat! ++ If you’re like me and a gigantic fan of hot and comforting tofu soups and dishes, these two places are delicious and super popular! We go here and get take out from this place VERY often. They only use organic tofu! 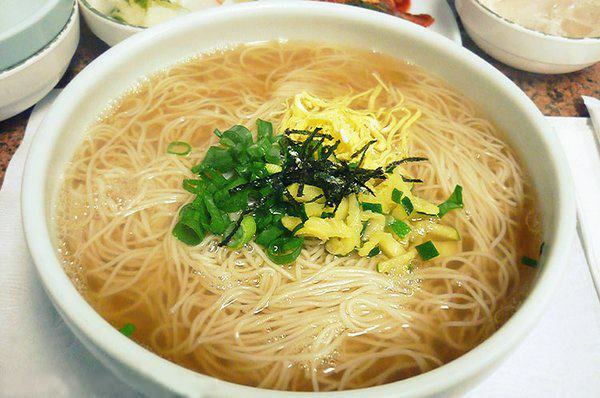 My go to dish is the yah chae soon dooboo. 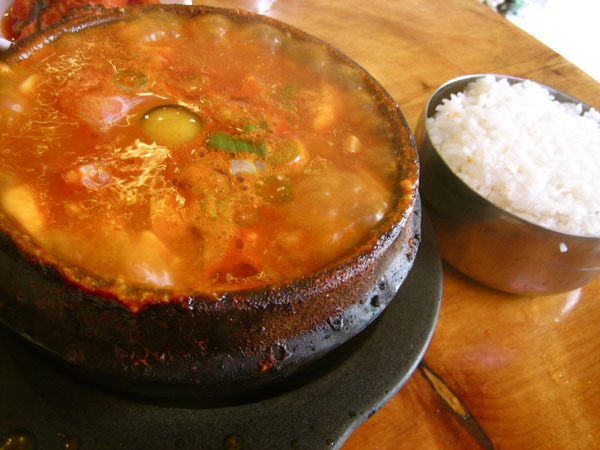 (i.e., the vegetable tofu soup). Super healthy and super comforting. ++ All photos courtesy of the respective awesome Korean restaurant. +++ Thank you for reading! Stay tuned for my interview with ARIANNA HUFFINGTON! 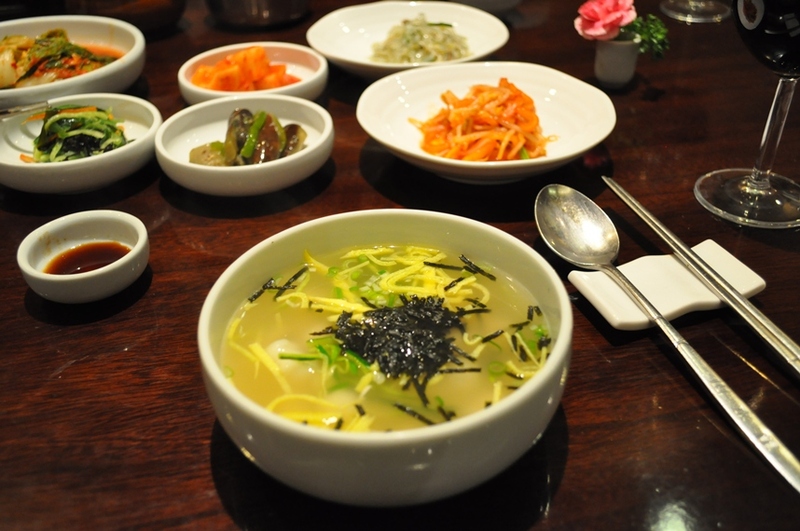 Check out Seoul Secrets: How To Make Homemade Bone Broth In A Crockpot (Gluten Free And Paleo! 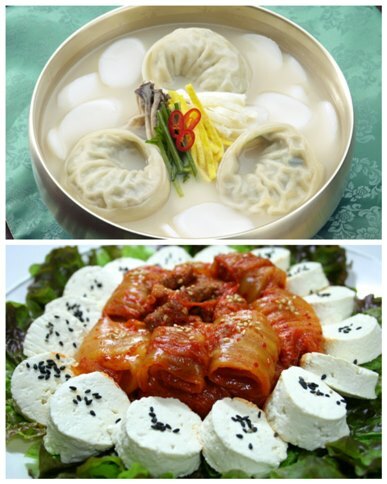 ), and Seoul Secrets :: Healthy Korean Snacks For The Family.